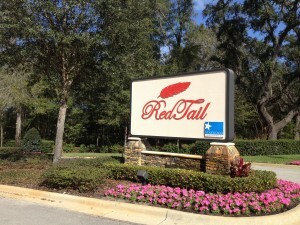 The community I am referring to is called Redtail Golf Club. 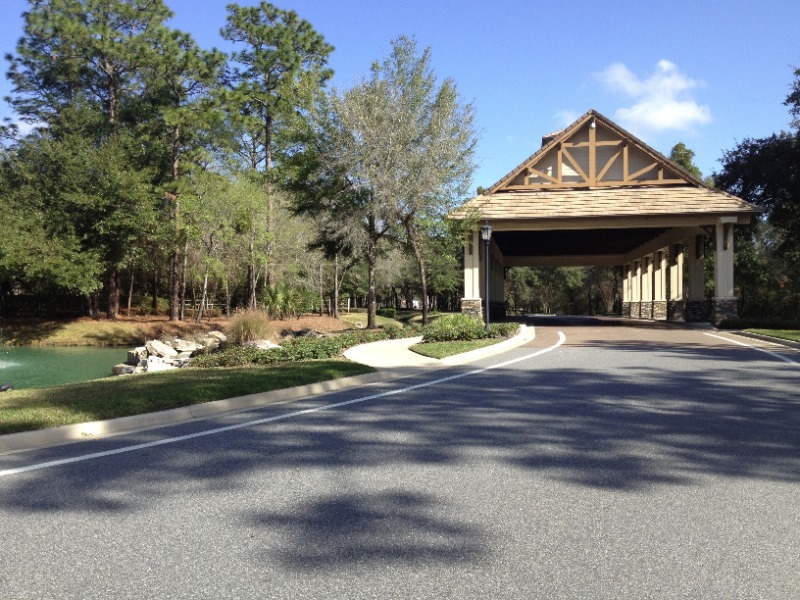 It’s located only 15 minutes away from exit 101 C and going West on FL-46 and CR 46A. 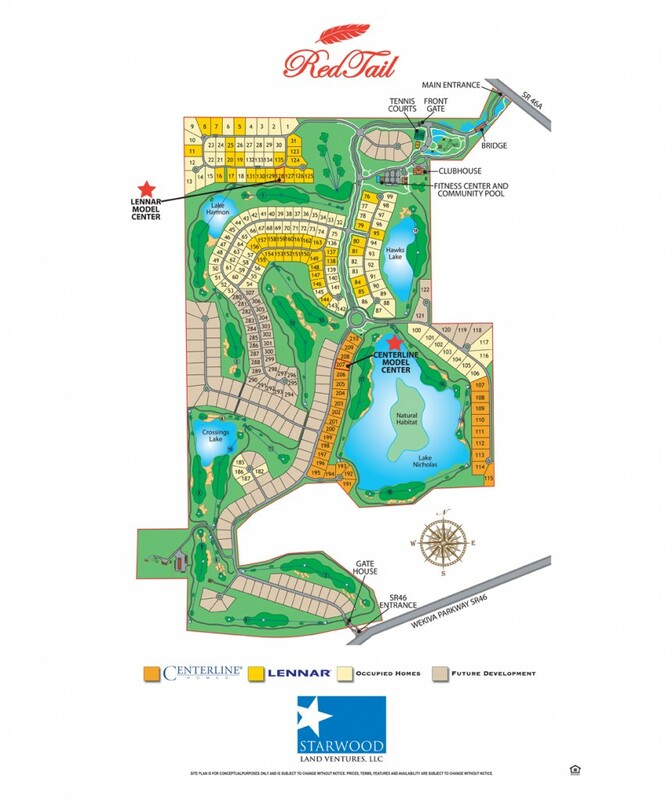 Yes, Redtail is a Golf Club but it is, just like Timacuan or Heathrow in Lake Mary, also a great residential community that brings with it all the benefits of living “on a golf course”. 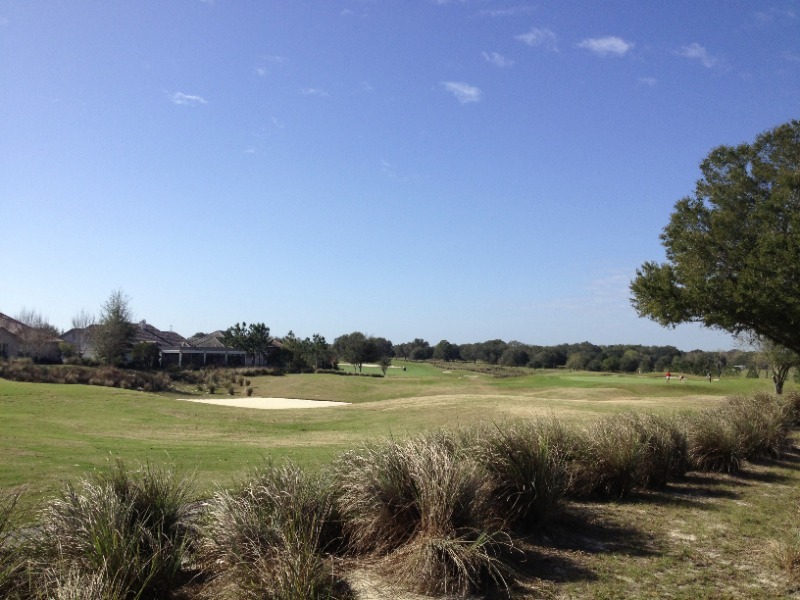 If you don’t mind the occasional golfer in your backyard you will enjoy stunning views and perfectly green grass year round. 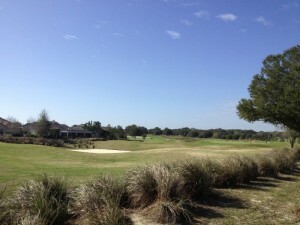 The location alone makes Redtail a great alternative to the subdivisions of West Sanford. 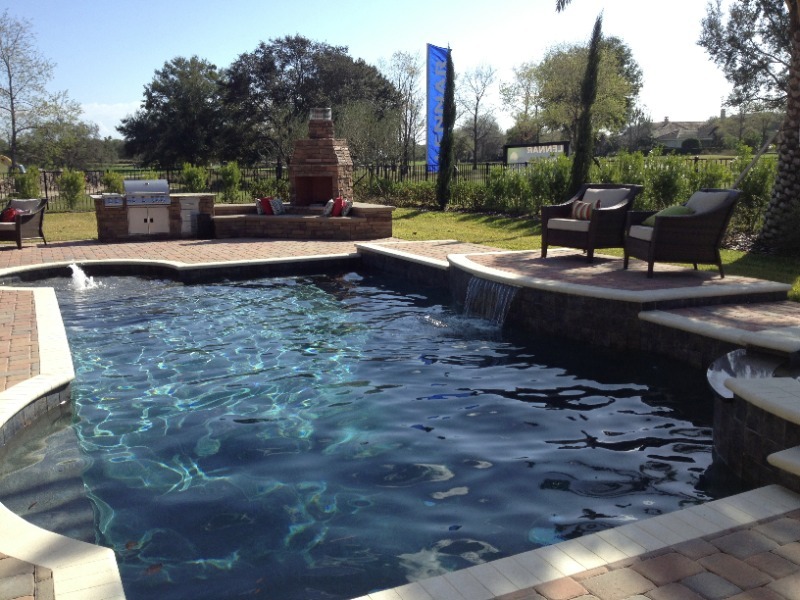 In fact, since the inventory is so low right now we are receiving more and more inquiries about the areas surrounding Sanford and Lake Mary, and in our opinion, Sorrento is a great place to live. We were quite impressed by Redtail. Of course, we knew the community from the “old days”, back when the market was hot (wait, I think “hot” actually applies very well to the current market as well, but I think you know what I mean). Back then, the community was called Heathrow Estates, developed by none other than the same person who developed famous Heathrow in Lake Mary. 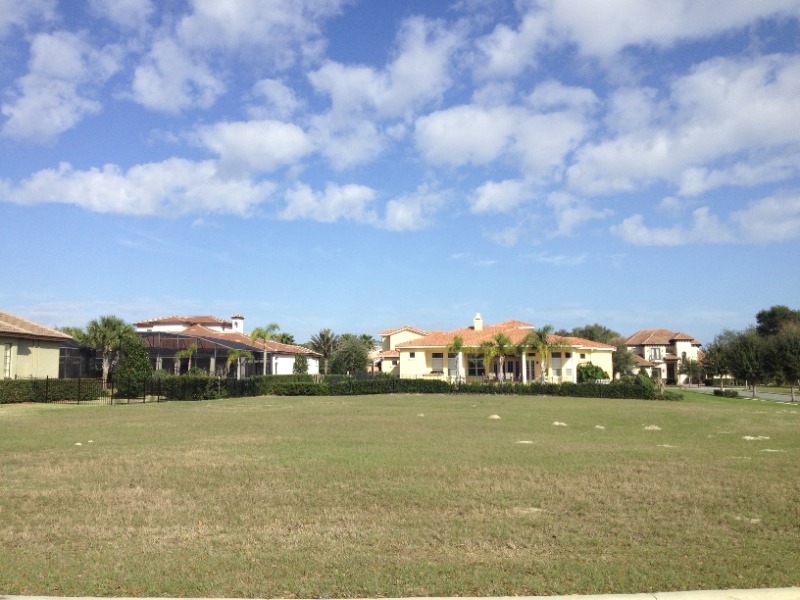 Prices however back then were in the 800s and upwards for the, back then, exclusive custom home community. But things have changed since then. After the community was pretty much “asleep” in 2010 and 2011, 2012 has not only seen a new developer taking over (Starwood Land, and yes, they are affiliated with Starwood Hotels) but also 2 builders move in: Lennar Homes who is building track homes (but don’t be fooled, they offer granite counters as standard!) 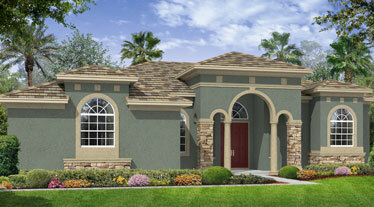 and Centerline Homes who is building semi-custom to custom homes. Prices now start in the much more affordable low 300s. 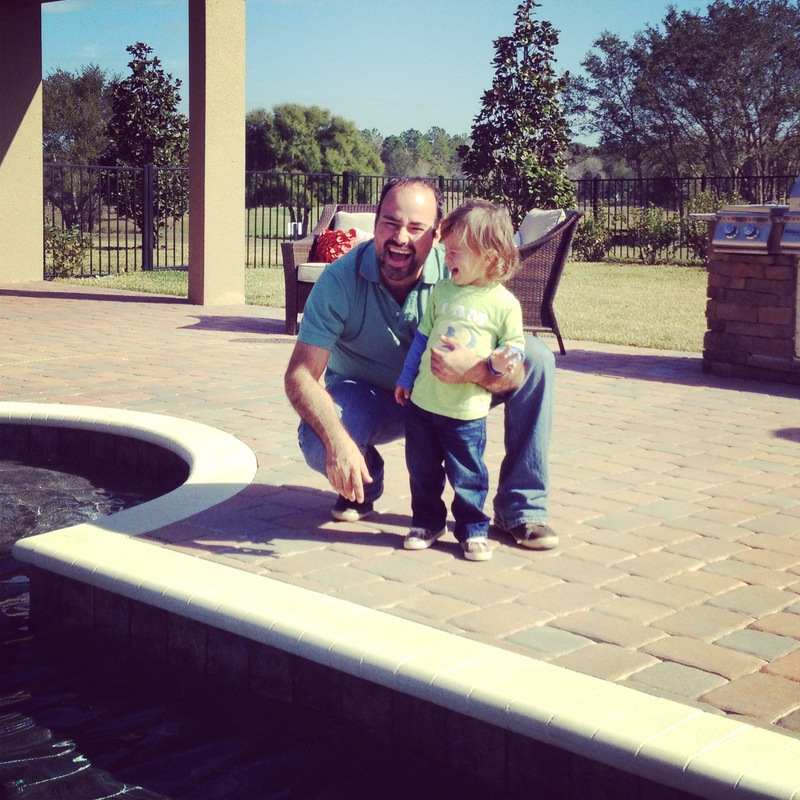 Home sizes range from around 2,700 to over 5,000 square feet, so there is something for everyone. More than anything else though, this community provides a certain lifestyle: with top amenities like a resort style pool, tennis courts, fitness center (including a private workout room for yoga and Zumba classes and a massage therapist) and the club house including the Grand View Dining Room and Hawk’s Nest Bar you don’t really have to leave the neighborhood. And then there is the obvious, a top notch, beautiful golf course. 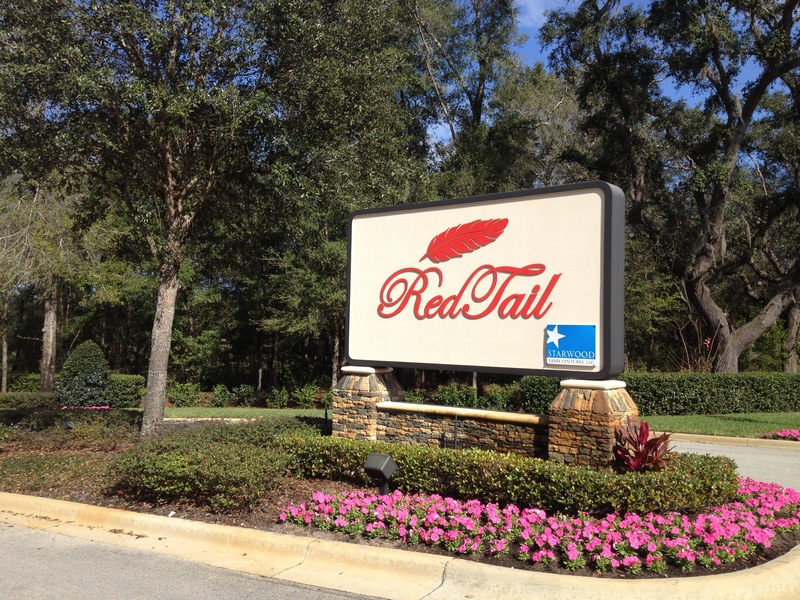 As a resident you are required to become a member of the Redtail Social Club with a monthly membership fee of $80. You will also have to spend a minimum of $150 per quarter at the restaurant or bar which shouldn’t be too hard (I am sure many residents conveniently meet up right there to socialize). 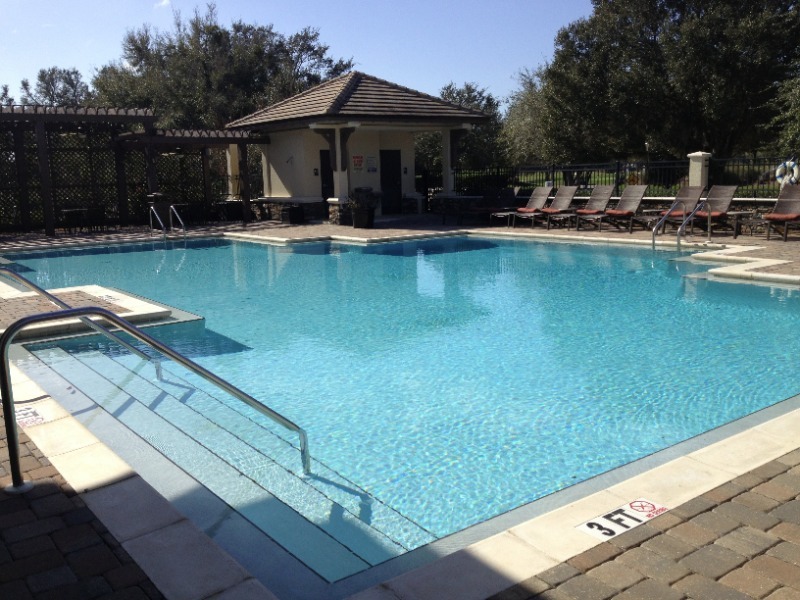 In addition to the social club membership there is a $213 HOA fee for amenities, upkeep and of course the man guarded two community entrances (please note: the guards are only present during the day!). As for grocery shopping (one of my first questions as part time house wife), there will be a Publix plaza built in the very near future. The 429 extension will provide residents with additional connectivity to all major area attractions as well as entertainment, dining and shopping (you can relax now, I know Sorrento always sounds sooo far…). Once Redtail is finished there will be a total of 317 homes, so despite the huge territory it will remain a fairly small community (with lots of beautiful space and nature!). All this space also makes for great jogging and biking paths, so again, no need to leave the community. So how soon can you move in you ask? Check out the list of available homes below – any of these homes is ready for you now! If you would rather build your own castle, it takes about 6 months to finish new construction. 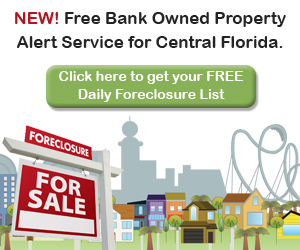 For the most recent list of to be built homes as well as all available floor plans and prices please contact us directly via the contact box on the left or the chat box on the bottom or call/text us at 407-340-6458 (Charles Rutenberg Realty).